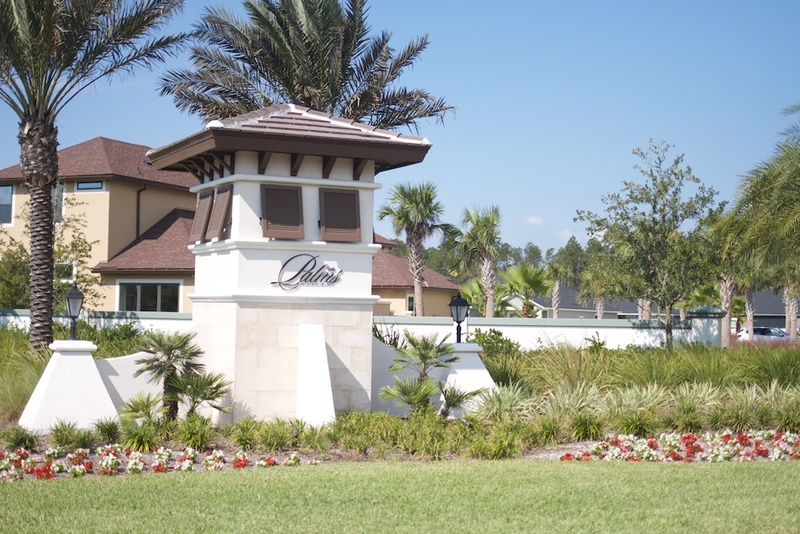 The Palms at Nocatee has single family and town homes built by Dream Finders. Here you can find 173 homes and 109 town homes that mesh nicely within the neighborhood and offers unique home designs with 3-5 bedrooms. You will enjoy the walkways and parks that come with living here as well as being within walking distance to the Town Center. Nocatee offers lots of fun things to do as well!